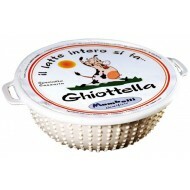 In a bowl, mix ricotta with honey until you obtain a smooth and soft cream. Whip with a wisk or blend in a blender for few minutes till you have a soft mixture. 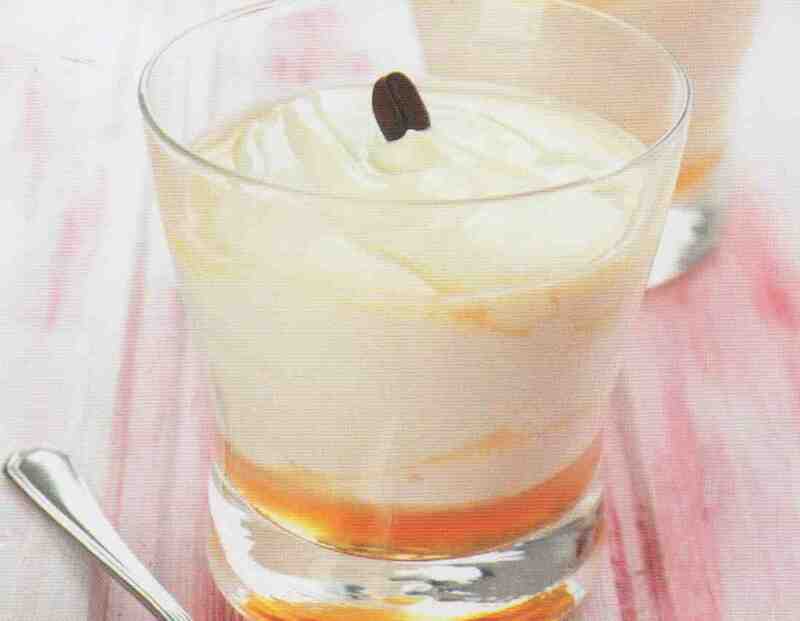 Serve the ricotta cream with honey in cups, or glasses, pouring on the bottom of each one 1 tablespoon of rum, and finishing with a coffee bean to decorate.